The show was unfairly compared to Star Wars which was released a few years earlier and did suffer with that stigma, but the loyal fans kept the demanding a resurrection of the show. Richard tried to reboot the show in 1990s and went as far remortgaging his house to make a trailer “Battlestar Galactica: The Second Coming” (trailer below) to show Universal studios and science fiction conventions to gain momentum. Sadly they passed on the show and Richard was left working on other projects. Richard spent time working on other shows and writing books based around Galactica. In 2004 as the new rebootedd show began to gain rave reviews, Ronald D. Moore approached Richard to take on the role of Tom Zarek, which he accepted. The role was a million parsecs from his previous role in the original Galactica as he portrayed a terrorist turned politician who fights with Adam and Roslin for power before being killed off in the show. 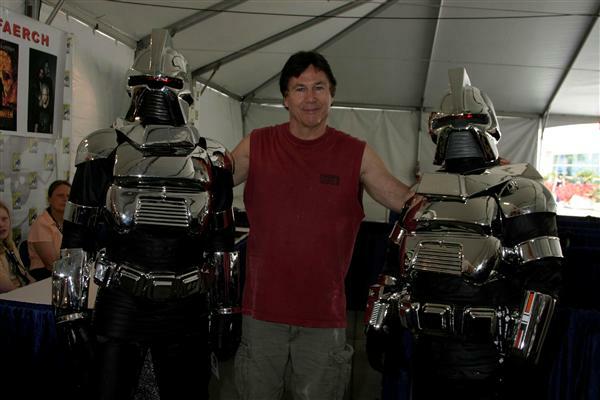 I use to watch and rewatch the original Battlestar Galactica to watch the battle between the cylons rage in the stars and the journey towards the 13th colony known as Earth. 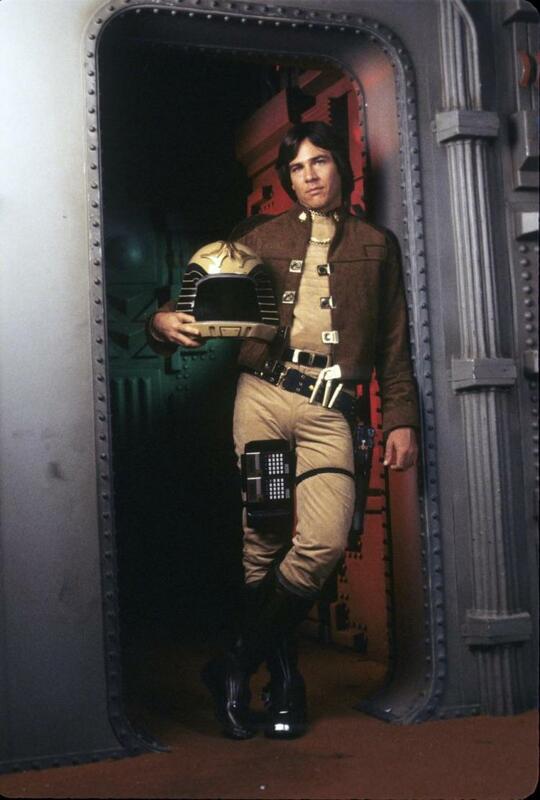 Richard Hatch was a great character in the show and his love for the Battlestar Galactica was unbound as he attempted to bring back the show. Previous PostLion movie review – Dev Patel and Nicole KidmanNext PostElimination Chamber 2017 – Who is going to Wrestlemania?